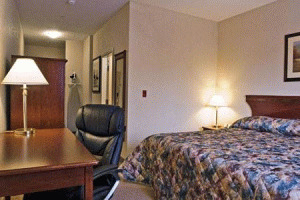 If comfort, value, and service are important to you when choosing your accommodations then look no further. 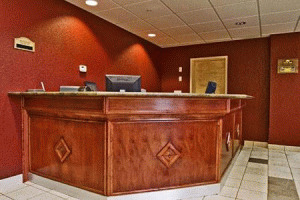 At the Lakeview Inns & Suites in Chetwynd, British Columbia you will experience comfortable, tastefully decorated and well appointed guest rooms and genuinely friendly, helpful hospitality! 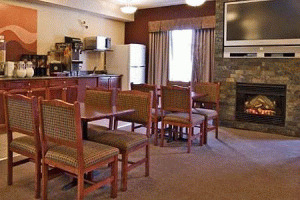 Please visit Lakeview Inn & Suites - Chetwynd Website.